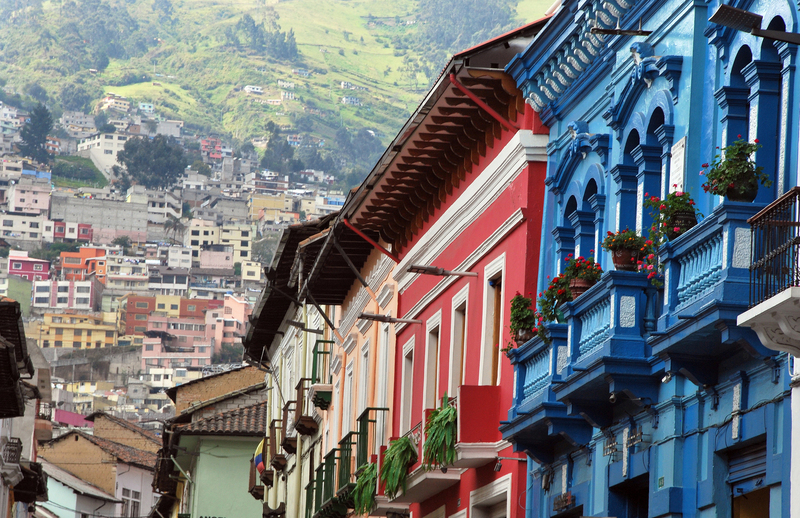 The amazing city of Quito is the capital of the always beautiful Ecuador. Standing at an astonishing 9,350 feet above sea level, it’s not just the altitude that is sky high. The first thing that strikes you – as is quite often the case with holidays to Ecuador — is the astonishing beauty of the city itself. This is one of the most unique places in the world and its presence is alike no other. 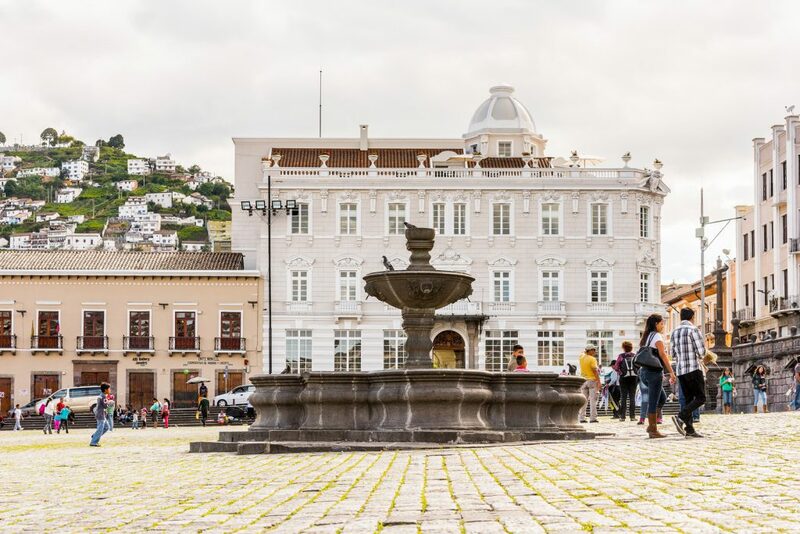 It goes far beyond blow-away first impressions though, as Quito is an absolute gem in terms of the experiences and memories to be found within its boundaries. Let’s peel back the layers of this magical city to find out just some of the incredible sights, sounds and adventures that you should check out while there. One of the things that separates Ecuador holidays from anywhere else is the remarkable and unique history of the country, which can be found today in museums throughout the land, alongside its many amazing examples of historical architecture. However, what makes Quito so special is how accurately that history has been preserved. Nowhere is a finer representation of this than in the aptly named Historic Centre. It’s widely considered the best preserved historic centre in all of the Americas. That means that there’s nowhere else, in not only Ecuador but across the continent in general, which better preserves the fascinating history and heritage of these lands than right here. If you want to learn more about the culture of the city, country and continent, make sure you pay a visit to soak in the architecture and the atmosphere of this amazing World Heritage Site. We’re sticking with history for the moment ­because there’s simply so much of it that’s worthy of note. In fact, there’s so many terrific examples that we can’t possibly cover them all. One notable examples to get you started is the wonderful Guayasamin Museum, which showcases the work of one of the finest painters and sculptors of the mid-20th century, Oswaldo Guayasamin. There’s also the incomparable Museo Templo del Sol Pintor Ortega Maila, a fascinating way to learn about a distinct part of Ecuadorian culture, as well as the interactive Intinan Museum. These join amazingly beautiful pieces of architecture which are not only historically interesting but give the city its distinct look. There really is so much to see that you could spend a lifetime enjoying the history of Quito and still be left with more to see. One part of Quito that doesn’t get anywhere near the amount of praise it deserves is its incredible contributions to the culinary arts. Perhaps people are so dazzled by all the other fascinating experiences to be found in the capital that it gets overlooked, but that’s not doing justice to the unique sensory experience which awaits its visitors. 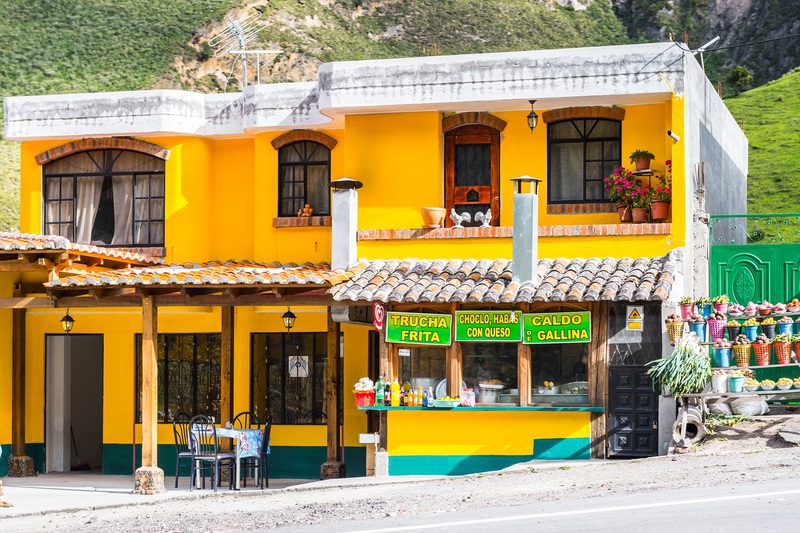 There’s obviously a massive selection of great restaurants and places to eat, featuring some of the finest food from pretty much any cuisine you’re likely to think of, while of course there’s those wonderfully authentic Ecuadorian flavours. 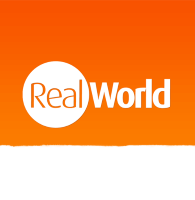 Here you can tour South America and beyond on your taste buds. Another example of an overlooked layer of Quito is the city’s many beautiful parks. There’s plenty of great examples but some that stand out includes Parque el Ejido, a lovely little spot found between the old and new areas of town. It’s also somewhere that hosts lots of events throughout the year, so it’s worth checking out just because you never know what you’ll find. There’s also the massive Parque Metropolitano. This is a huge area where you can really get lost in the majesty of nature. These two parks are a really nice contrast to each other in term of size and ambience. There’s also Parque Carolina, another large park with a stunning historical garden. Despite all Quito has to offer, it’s often the simplest experiences which are the most impressive. We have to stress that these examples represent only a tiny amount of the many amazing things Quito has to offer. It really is a city with something to offer everyone, regardless of their tastes and interests.